Ryan Mitchell has a business mind and a heart for people. 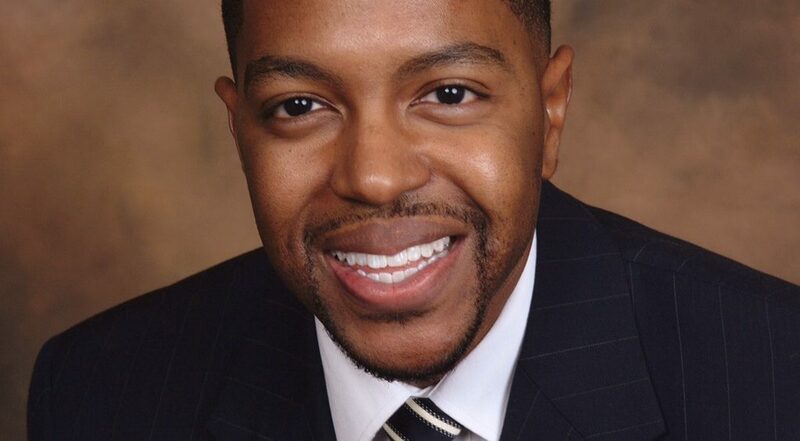 After graduating from Florida A&amp;M University with a degree in healthcare management, Ryan began his career in human resources working with unionized healthcare workers. There, he developed a passion for people, problem solving, and strategy. Today, Ryan is an organizational development professional with finance, healthcare, and professional coaching experience. worth, before transitioning to learning leadership roles at midsize financial services institutions including, Pacific Union Financial and Stearns Lending. Today, Ryan serves as the Vice President of Talent Development and Diversity and Inclusion at Texas Capital Bank. He is a strategic business partner to the credit and corporate leaders, creating modern learning, career pathing solutions and employee engagement initiatives. He also serves as a champion for diversity and inclusion efforts. Additionally, Ryan serves as a professor at Warner University. He is also a certified Dale Carnegie trainer and he coaches professionals in various industries. Ryan holds a Doctor of Business Administration from Walden University’s College of Management and Technology, and his continued research efforts include leading geographically disbursed teams, bully bossing, and diversity and inclusion.